[S21] L. G. Pine, The New Extinct Peerage 1884-1971: Containing Extinct, Abeyant, Dormant and Suspended Peerages With Genealogies and Arms (London, U.K.: Heraldry Today, 1972), page 291. Hereinafter cited as The New Extinct Peerage. 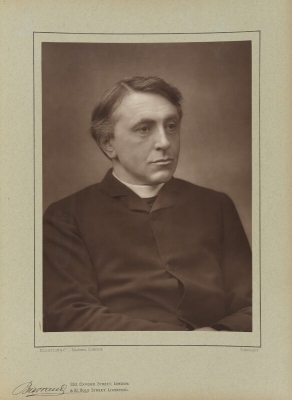 Reverend William John Knox-Little was the son of John Little.